With leading R&D capabilities, great investment support and years of experience in connected car industry, PATEO hopes to deepen cooperation with partners of various industries to achieve multi-win. 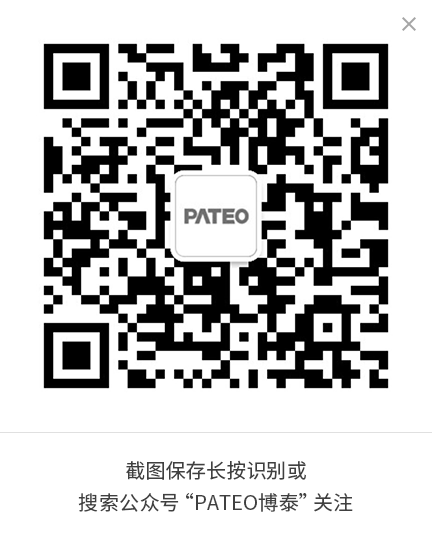 PATEO has established in-depth cooperation with Baidu Cloud, Baidu DuerOS and Baidu Autonomous Driving. 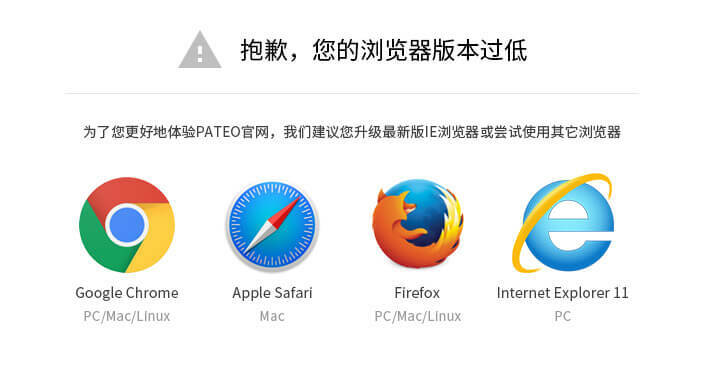 We aim to create automotive products with ultimate user experience by combining PATEO know-hows with Baidu platform. PATEO is working with Chinese state-owned new energy platform (with Huawei’s technologies) to build 4G based core communication modules and data control modules. The practice is aiming to help Chinese government to shape the standards of Chinese new energy vehicle, as well as to maximize data value by exploiting the advantages of cloud and telematics platform of PATEO. UAES and PATEO are working together to create a gigantic vehicle data pool (such as data of the engine, transmission, BCM, VCM, battery and motor) in our cloud platform, so as to make safer, more environment-friendly and more intelligent user experience possible. PATEO has established strategic cooperation with Nuance, one of the largest voice technology company, to work hard on AI discipline for the coming IoT era. We joined our complementary strengths by deploying Nuance’s core voice technology into PATEO’s cloud platform. And together with our innovation gene, we are confident in delivering world-leading voice solutions. By exploiting each other’s abilities and strengths in telematics, Internet finance and sales channels, PATEO and Suning worked out an innovative charging pile sharing and car sharing business model. And together we will enrich our business model with payment and finance related services. PATEO cooperates with NXP, Bank of China and UnionPay in working out a secured chip that can make safe payment inside vehicle possible. Working closely with Tsinghua University, we established new-generation telematics standard that combines automotive electronic architecture together with autonomous technology. PATEO hopes that by deploying our cloud and software services on the standardized national platform, we can be able to integrate more applications to satisfy our end users with ultimate experiences in a wide range of scenarios. PATEO, the largest connected car enterprise in China, and ETCP, China’s largest intelligent parking company, signed a deep strategic cooperation agreement. This is the first strategic cooperation that ETCP has ever had in the automobile sector and PATEO has ever had in the parking field. They two will make joint efforts to research and develop intelligent connected car services based on parking dynamic big data. By integrating PATEO’s connected car data, hardware & software & cloud platform capabilities with ETCP’s parking capability, a brand-new O2O connected car sharing travel mode that covers automatic parking, autonomous driving, used car big data, charging of new energy vehicles as well as all other aspects of the whole automotive value chain will come into being, which is of significance to PATEO that is committed to bridging internet with automotive industry. Due to the deep strategic cooperation between PATEO and China Telecom, data allotment will turn into an asset instead of a product, and the future will see users entitled to a monthly data usage allowance as much as 100GB and the business profit model shared with automakers.